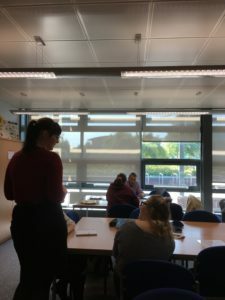 In addition to visiting the Princes Road Synagogue, trainees were able to further develop their understanding of Judaism thanks to a wonderfully engaging session led by Becky Scott, one of our amazing Partnership Curriculum Mentors. 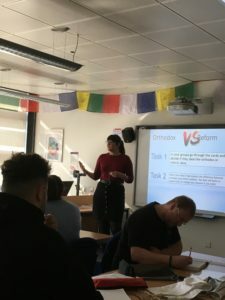 In addition to building on their experiences at the Synagogue, trainees were able to look at the differences between Orthodox and Reform Judaism, the nature of Covenants in Judaism and undertook some lively discussions about antisemitism in the UK. 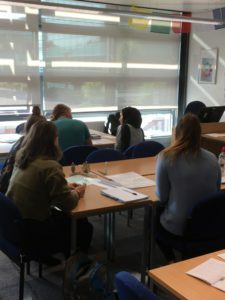 As an experienced RE practitioner, Becky was also able to share with them some practical strategies and activities for them to use in their teaching.